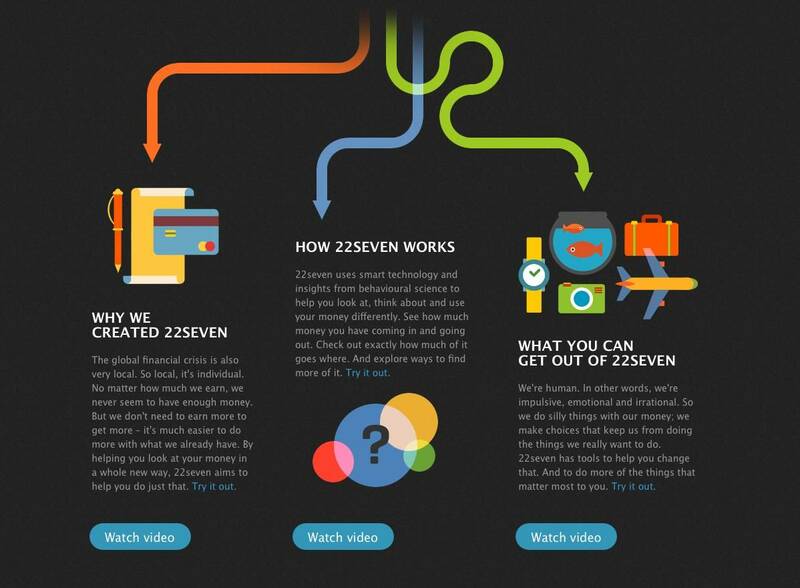 A real breath of fresh air to finally see a load of colourful icons for 22 Seven all designed by the talented MadebyRadio. These colour icons are quite a shock to the system if all you have seen of late are the many mono minimal style icons in circulation. Not to say I don’t like these mono minimal style icons because I do, but one can be swamped by a surge of similarly styled icons in quite an intense short period of time. Then some multi-coloured icons pop along to remind you that there is indeed colour in this world.